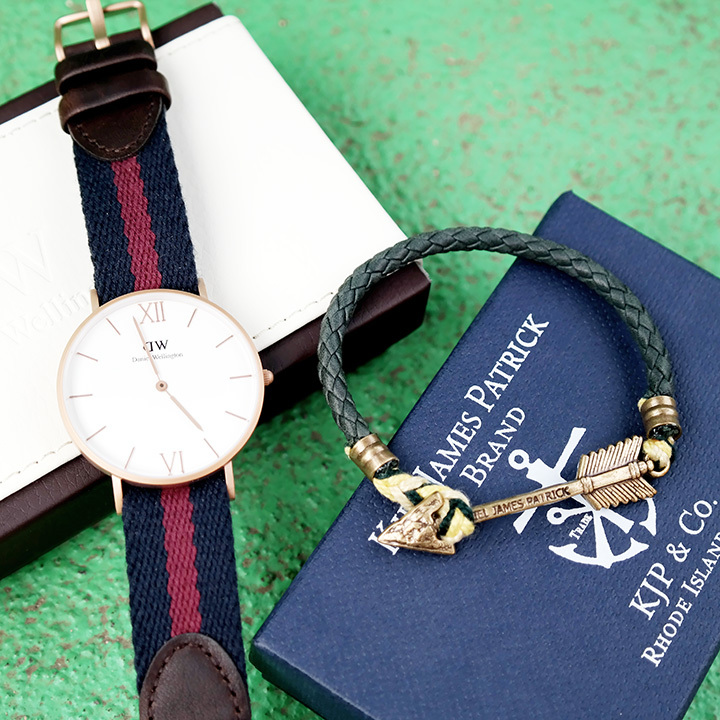 Shop Daniel Wellington & Kiel James Patrick this Christmas! Just a few more days to Christmas and have you guys all bought your gifts for your loved ones yet? I know many of you guys here always do last minute shopping for Christmas gifts (like me too!) and for those who are running out of ideas or still cracking your head on what to buy for your family, friends or your partner.... why not get for them something classic, stylish and something which they could wear this festive season? 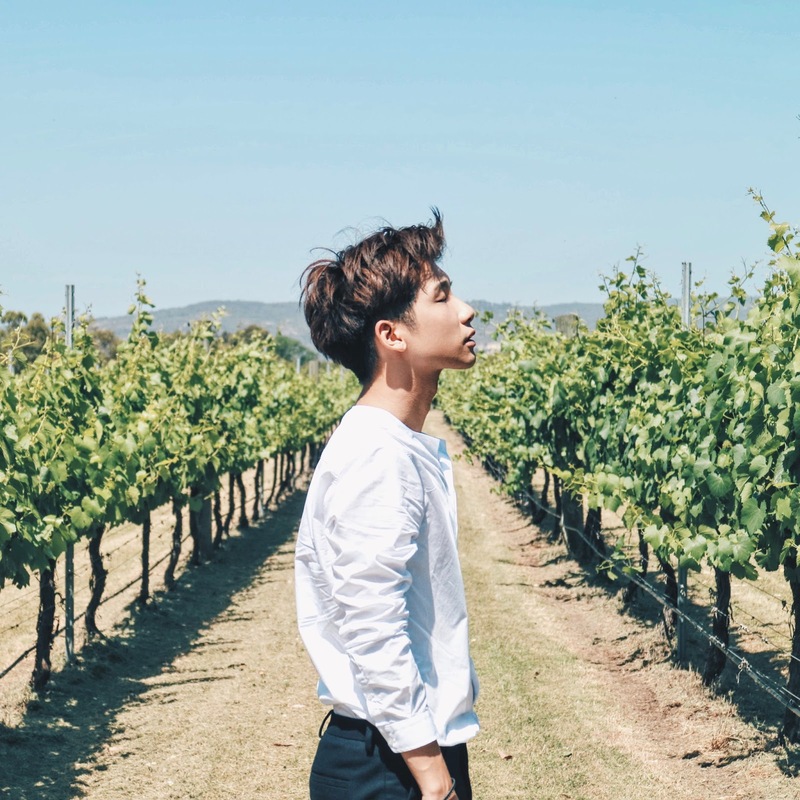 I'm really excited to share with you guys again some of the amazing designer accessories from justtangy.com which is perfect for gifting this Christmas! Kiel James Patrick (Quatermaster Collection - The Robin Hood) from Just Tangy! Love how both pieces complement and goes so well with each other. 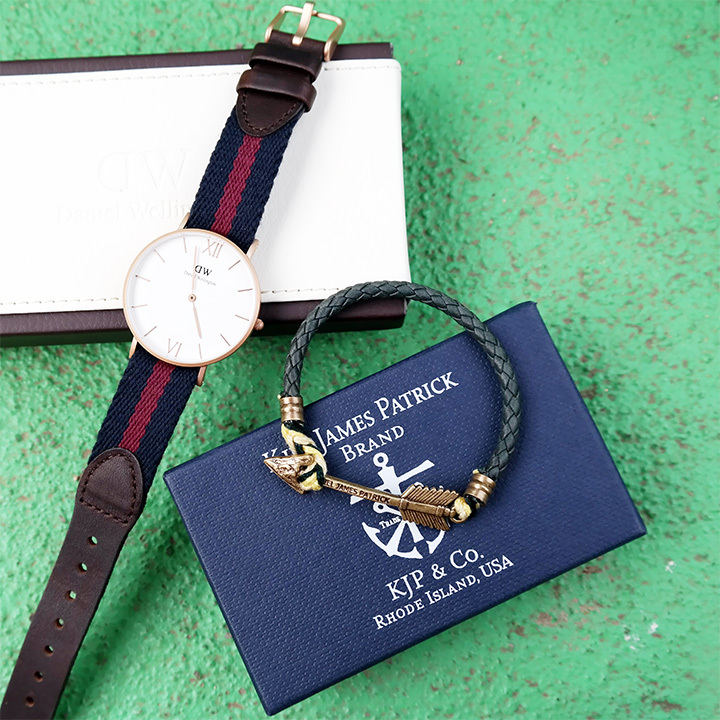 Both Daniel Wellington watches and Kiel James Patrick bracelets are prefect for him or her. 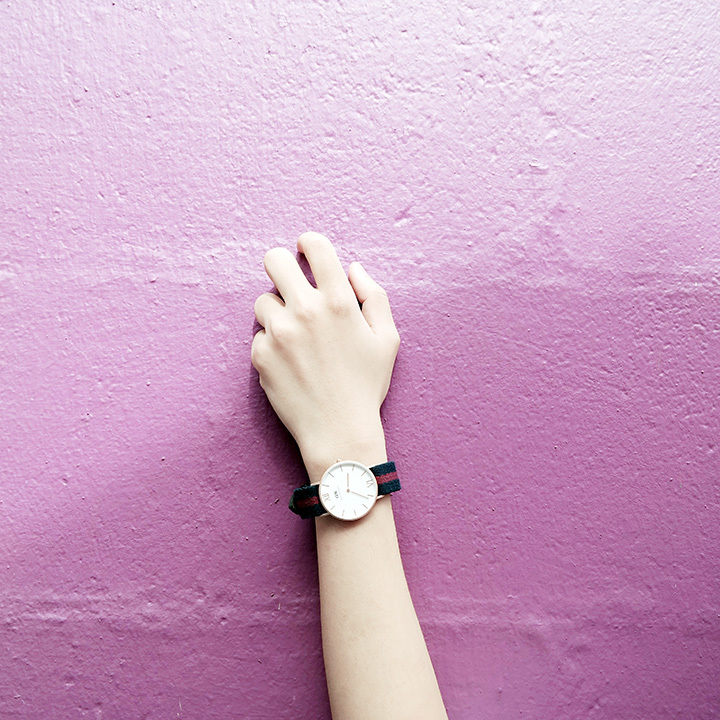 There are both home and femme collection to suit your needs. Buying from Just Tangy is more affordable too and they will ship it to you before Christmas if you order by today (20th December)! 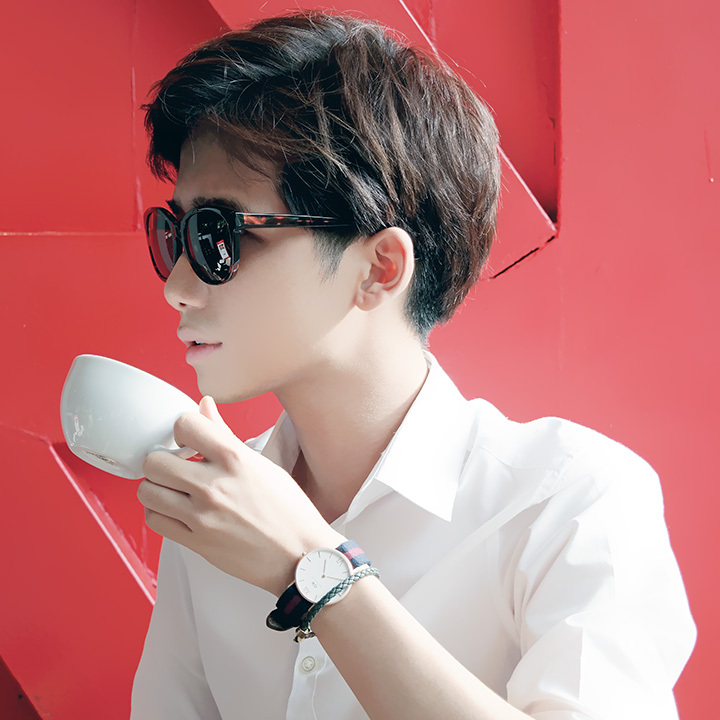 You can also get 15% off all Daniel Wellington and Kiel James Patrick from justtangy.com by using this promo code: "BENXMAS" - Which is valid till 31 December! 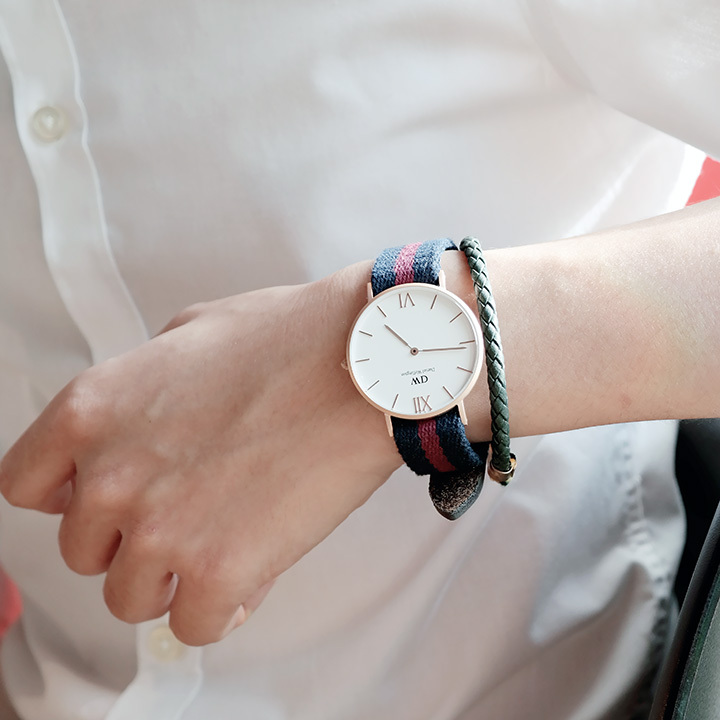 Another photo of my Daniel Wellington (Grace - London)! And my Kiel James Patrick (Quatermaster Collection - The Robin Hood) with the arrow at the front. Carefully hand-knotted in Rhode Island, this piece looks great alone or pairing it up with other accessories. And for the ladies who wanted something more meaningful, they also have this special Infinity charm Christmas gift set which comes in 2 Infinity bracelets by Claire Aristides from Australia. 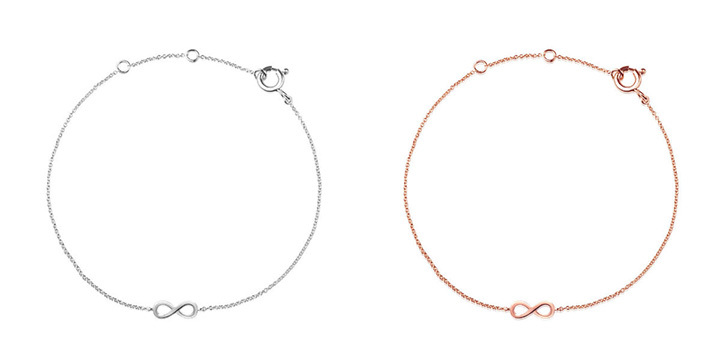 Choose between two colours - white gold or rose gold, gift yourself one and the other one to your best friend this Christmas! 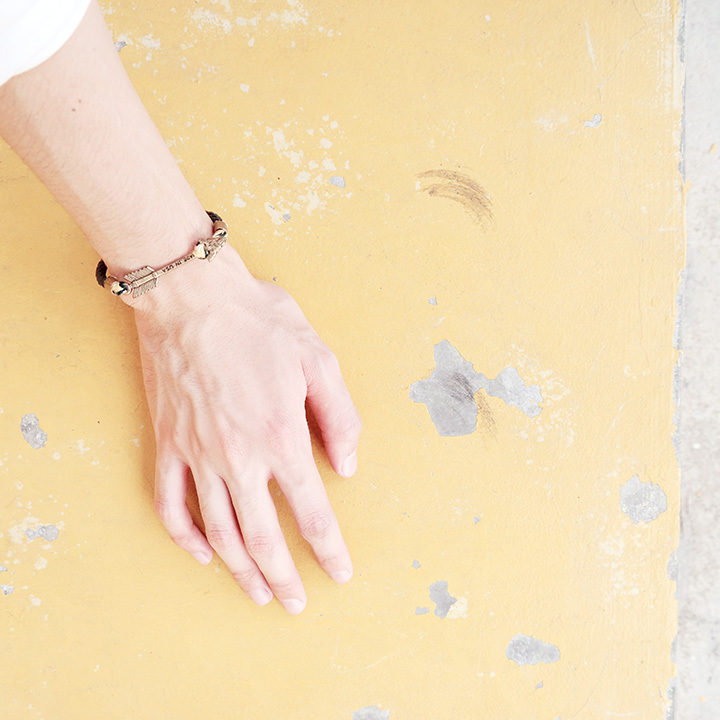 Make this Christmas meaningful with gifts that significant your friendship as forever. There are only 10 of these gift sets so hurry get one for Christmas Gifting! Happy holidays and enjoy shopping for your loved ones this Christmas! Wow. 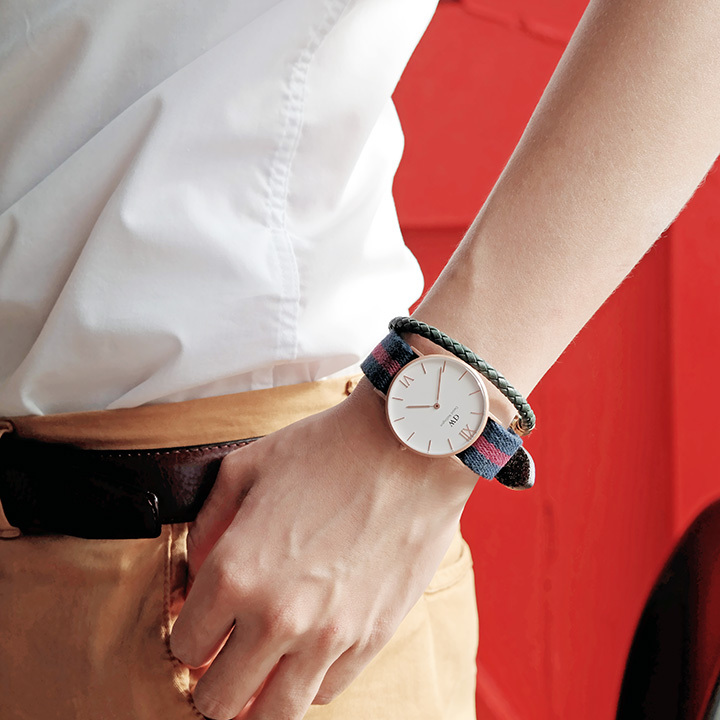 Such a trendy watch. Loved it.